We are continuing to mix things up with our new format, and today’s podcast revisits some earlier recordings - we have so much great content in the archives, so remember to explore our blog and podcast section at leisure. Today’s episode is all about how the workplace affects the work itself. 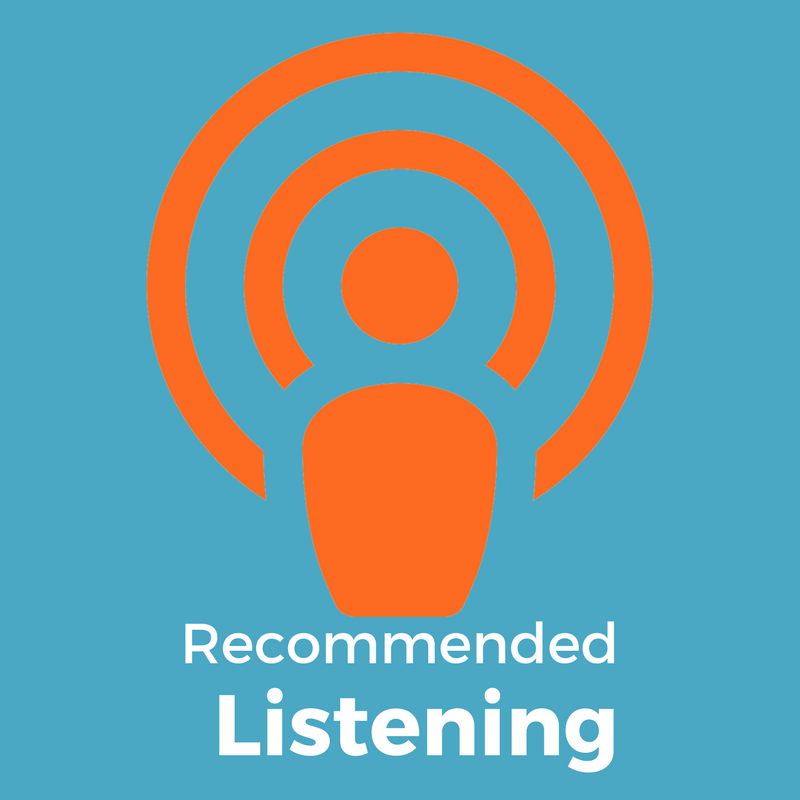 In the introduction, Pilar talks about podcasting with Richard McKinnon, who we featured back in October 2017 when we talked about psychological flexibility. Pilar will shortly be hosting a webinar with him on this important subject - are our emotional states in control of us, or can we master them? And we’re pleased to announce that booking is now open for a free webinar in June in collaboration with Training Zone - we’re keen to ensure our podcast listeners get early access, so you can learn more and register here. Pilar and Maya discuss this piece in Forbes about the change in culture at Microsoft in recent years. We often talk about culture at Virtual Not Distant, but it’s often hard to correlate such a qualitative phenomenon with impact on the bottom line. However it appears that Nadella has made the difference, by driving a growth mindset and a shift in how customers are valued - during a time, in his 4 year tenure, of incredible change in the office software environment. 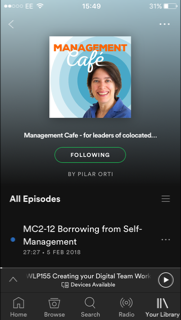 Pilar and Maya both have Nadella’s book, ‘Hit Refresh’, on their reading lists now, and you can learn more about that publication in two HBR Ideacasts, episode 596 Sept and episode 585 July 13th 2017. We'll tell you what we think of it in a forthcoming newsletter, because even though we are both "iSheep" we recognise that there could be something valuable to learn from the man who has brought about such a transformation. Pilar revisits the Work 2.0 Conference of 2017, where she first heard the term ‘shoulder-bag workers’. You can read the full blog post here, where she explores in detail the how the work environment impacts on performance in both the physical and virtual space, and listen to Pilar’s event podcast here. It’s good to reflect on what has changed over a year, and whether we’re still talking about the same issues.